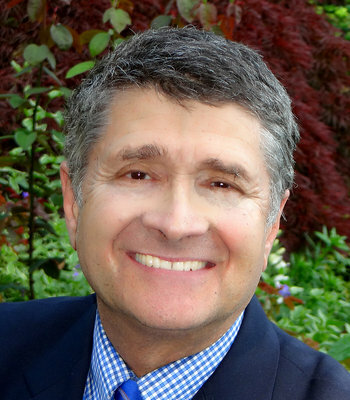 Michael Medved is a film critic, best-selling author and nationally syndicated radio talk show host. 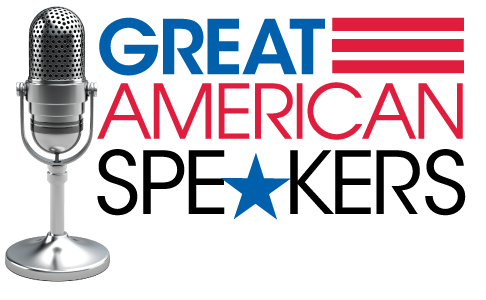 His daily three-hour program, emphasizing the intersection of politics and pop culture, reaches more than 1.8 million listeners in 118 markets, coast to coast. Medved graduated with honors from Yale and then attended Yale Law School, where his classmates included Bill and Hillary Clinton. After working as a screenwriter in Hollywood, he reviewed movies for CNN, and later as chief film critic for the New York Post. He also served for 12 years as co-host of Sneak Previews, the nationally televised weekly movie review show on PBS-TV. Mr. Medved is a frequent guest on all the major TV talk shows. His columns on media and society appear regularly in USA Today. The Medveds live in the Seattle area with their three children. “In his presentation: Israel Alone? How The Jewish State Can Continue To Flourish In An Often Hostile World, he was perfect. A great kick off for our weekend seminar."